The soccer equipment industry can be a confusing behemoth. To predict or speculate tends to end up being pure folly, yet standing still for even a moment could see the rest of the brands in the world pass you by and leave you behind. So, in a world of constant releases, constant improvement, and constant critique, there are always going to be some interesting releases to hit our desk. Over the last few months, we’ve been lucky enough to enjoy the Nike HyperVenom Phantom GX and the official Russia 2018 World Cup match ball – the adidas Telstar 18. Some intriguing products that don’t quite seem to fit the mold of what we would expect from a release, both in terms of presentation AND in terms of how the footy loving populous has reacted to the products. It’s always amazing to see something so unique, and misunderstood, sneaking through large amounts of $ towards production, market research, and other aspects while still almost missing the mark on the target audience. Let’s take a closer look at these odd ducklings and see whether there’s a swan lurking behind that odd facade. 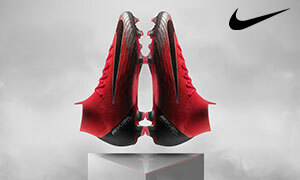 With the Nike HyperVenom Phantom III GX, Nike has taken their best low-cut boot and decided to dress it up with a super thin kangaroo leather upper. 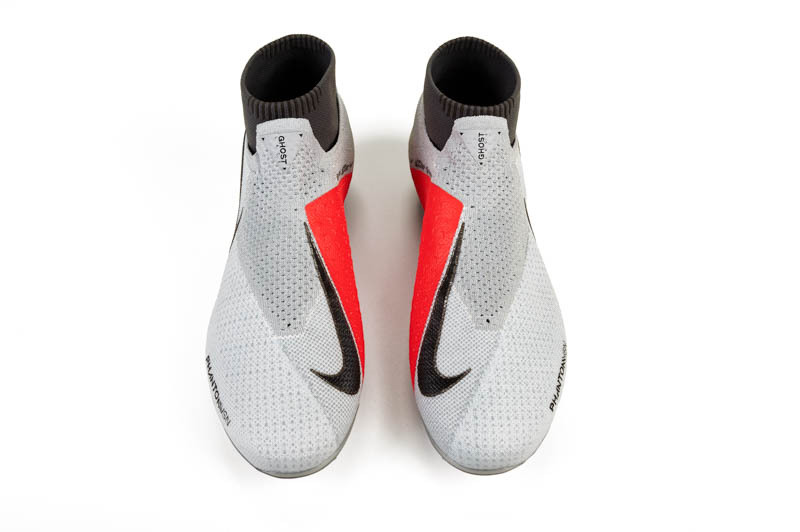 As if that wasn’t enough to build a dream machine, Nike dipped this boot in a class black/blue colorway. However, it didn’t all add up to the shelf-vacating show-stopper that Nike wanted. Perhaps the colorway just didn’t have broad enough appeal or perhaps too many fans of the colorway were turned away by the modern leanings of the Phantom. Either way, the GX is a boot that might go down as being truly misunderstood. Why? Because the GX is one of the best releases of the year yet despite being a fairly limited release, it is still readily available in massive quantities across soccer retailers. The FlyKnit tongue that this Hypervenom GX employs should become standard issue from Nike heading into 2018. The fit and comfort provided by this one piece are incredible and detractors of Nike’s Techcraft iterations should have no qualms with the GX. The leather isn’t sitting on top of any thick FlyKnit and so it actually gets to form and function as a thin leather boot should. It all blends together into one of the most complete packages that we’ve seen in 2017. 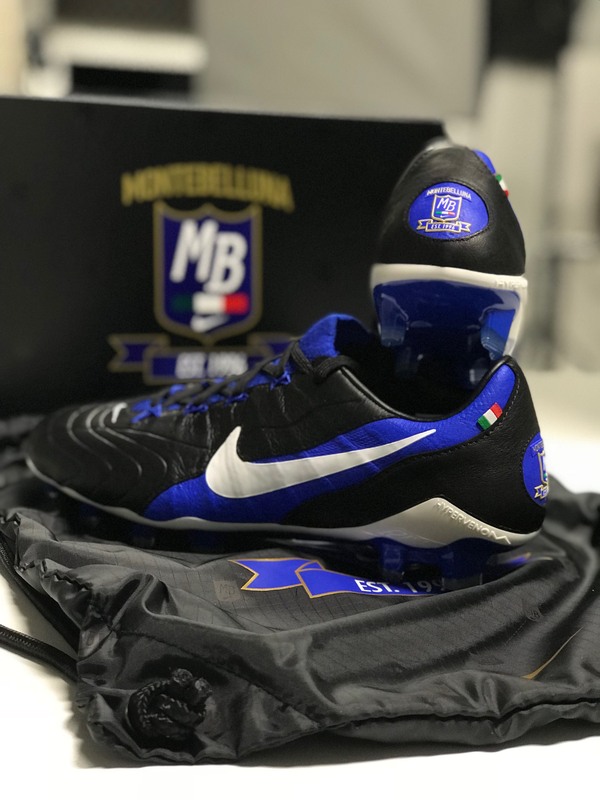 In fact, it’s almost disappointing how slowly they seem to be leaving the shelves because if players would simply give the boot a chance, there’s little doubt that this would become their game-time boot of choice. Heading from the Swoosh to the three stripes, adidas also launched a bit off an odd drop over the last few weeks. 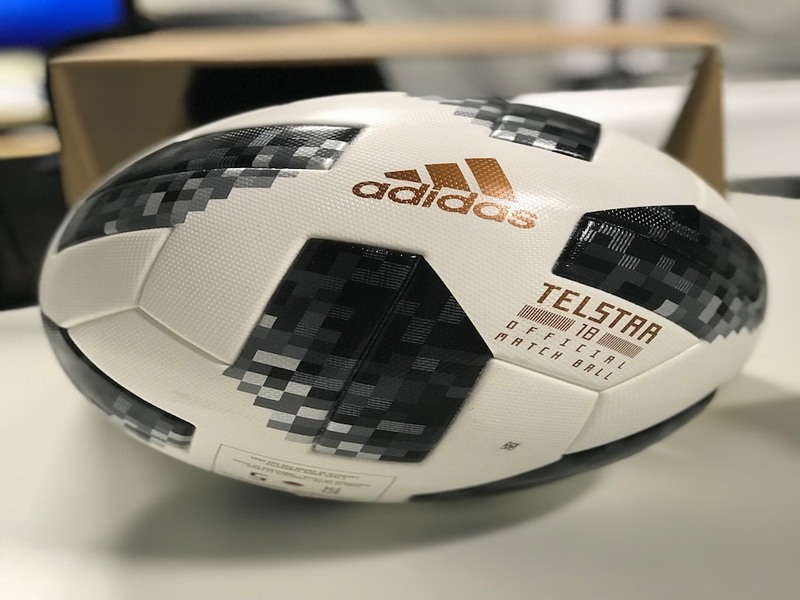 Despite the simple fact that it will be the World Cup showpiece, the adidas Telstar 18 is anything but a conventional match ball. The almost hashtag-esque panels and retro/modern paint job make for a ball that’s confusing in pictures, and simply unique in person. Fans of the adidas Brazuca model (and whatever name the ball used between 2014 and 2018) will be pleased with the Telstar as there have been some improvements made. The original Brazuca always felt on the verge of being a size 4 ball, it played extremely fast on the pitch, and was also a rocket in the air. As the ball evolved, and now as the Telstar, it feels like a proper size 5 ball, feels a bit more weighted and substantial (not heavy), and I think keepers will prefer the Telstar 18 to the Brazuca. Can you still score a wonder goal with it? 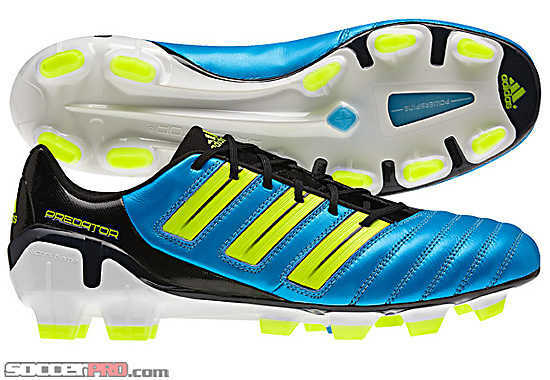 Of course, but it’s good to see adidas making improvements and tweaking despite the Brazuca being well received. Both of these odd ducklings have quite a bit of swan hidden inside. We can’t wait to see what the future color schemes on the Telstar make it look like, and the HyperVenom GX is a boot we’d welcome as a standard release any day of the week. If you’re in the market for something truly unique, then you don’t need to search any longer. There’s always room for something a bit outside the box in the footy world, and these two are fantastic products of imagination!